The ordinance authorizes the Jeffersonville parks Department to sell pins for the festival at a price of $5.00 per pin to be used as access to the various events of the Steamboat Days Festival including concerts. The City has nearly $100,000 available for the festival which is expected to cost about $85,000. The funds include money from various sources such as the Jeffersonville Redevelopment Commission, the Jeffersonville Urban Enterprise Zone and private donations. 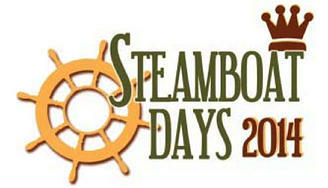 The Steamboat Days Festival has been defunct for many years. This year the City is reviving the festival on October 17 through October 19 in conjunction with the Belle of Louisville’s centennial.